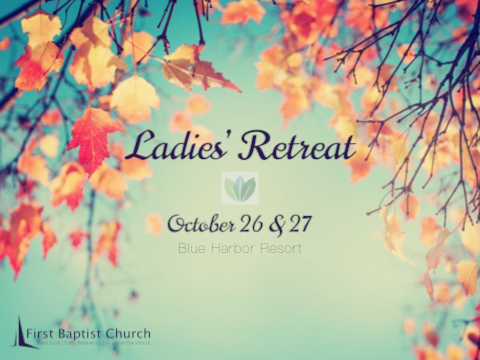 Ladies ages 18 and up are invited to the 2018 Ladies' Retreat at the Blue Harbor Resort in Sheboygan. 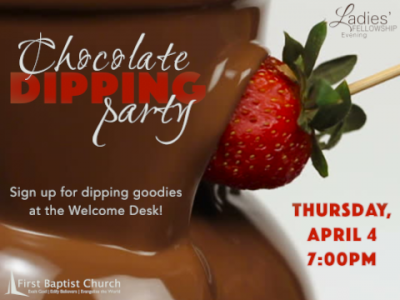 This will be a special time of fellowship as we grow closer to each other and the Lord. 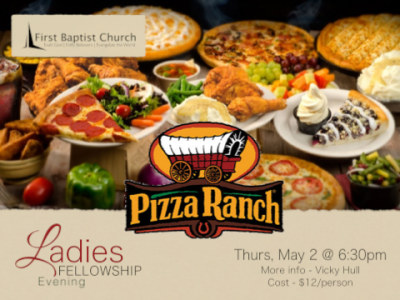 Check-in is at 4 p.m., but please be sure to arrive by 5 p.m. so we can enjoy dinner together as a group. Check-out is Saturday at 11 a.m. We'll plan on exploring downtown Sheboygan and then go out for lunch. Saturday is flexible so ladies may leave as needed. 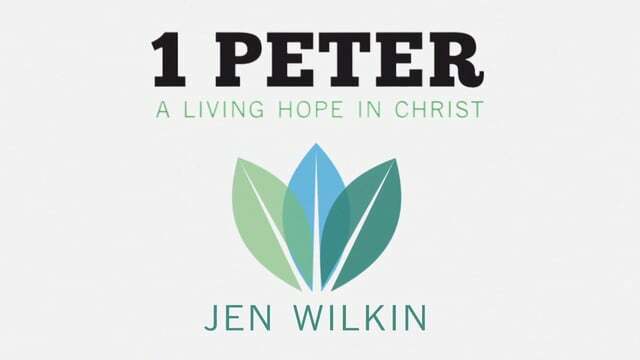 Our spiritual focus will be discussing 1 Peter, using the book, 1 Peter Bible Study Book: A Living Hope in Christ by Jen Wilkin as a resource. You are not obligated to get the book in order to come to the retreat. 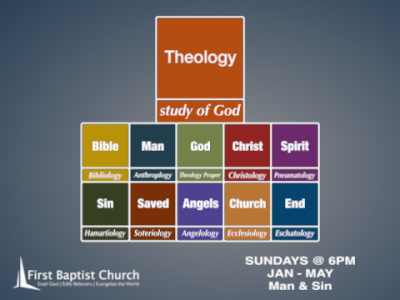 It is simply a tool to help you get started now studying 1 Peter. If you choose to use the book, it is divided into 9 lessons/weeks. We will discuss what we have learned at the retreat. (Some may share and some may be more comfortable just listening, which is fine.) The cost of the book is $13. Please see April Roth if you would like to purchase one. You can study on your own or choose to get a group together and study together. Please see April Roth if you have questions or would like to get plugged into a group. 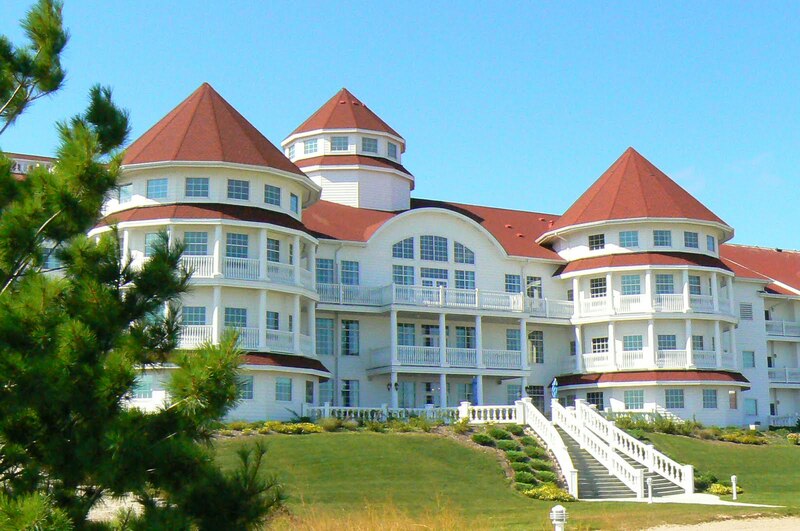 Blue Harbor Resort, nestled on the western shore of the always-majestic Lake Michigan in Sheboygan, Wisconsin, presents a stunning view all unto itself. 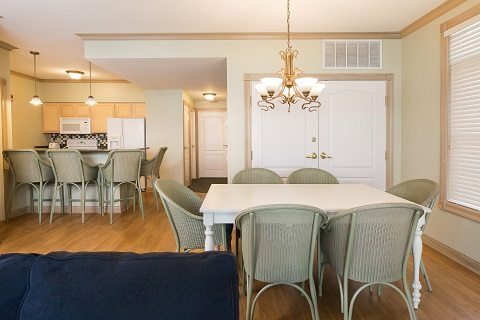 We will be staying in the 4 Bedroom Villas. Waterpark passes are included for those interested. 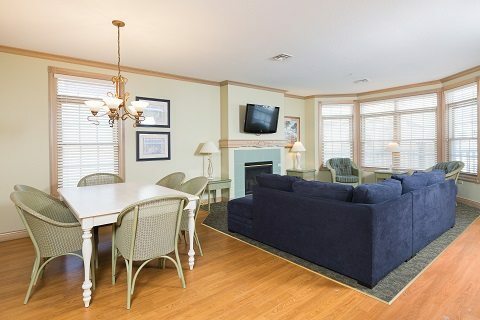 Lodging is $45 per person, and the 1 Peter Bible Study book is $13. 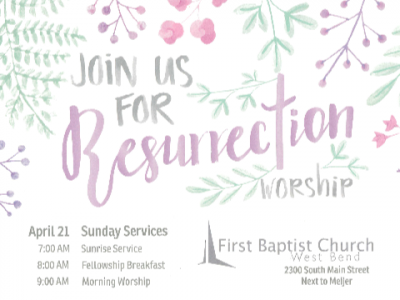 Make check(s) payable to First Baptist Church. Please give payment(s) to Colleen Korklewski or April Roth to ensure accurate records. 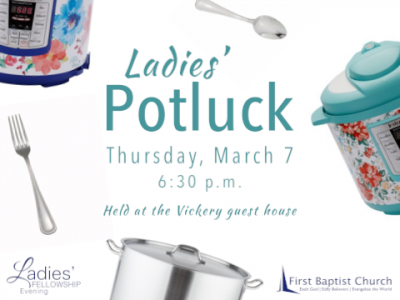 We will be asking each lady to bring a food item for Friday dinner/Saturday breakfast. 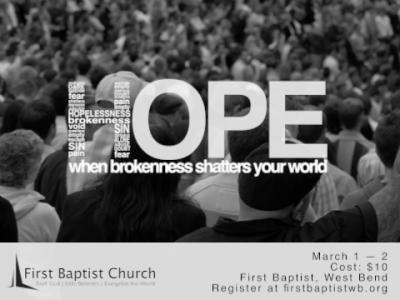 Please see April Roth to sign-up. Be sure to bring your own money if you'd like to enjoy a Saturday lunch together. Space is limited; please reserve your spot soon. Registration deadline is October 1. 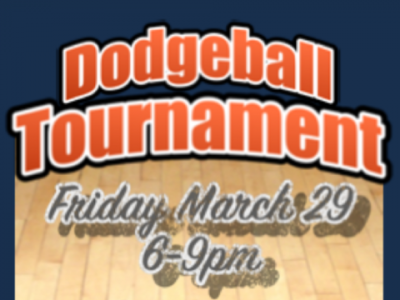 For more information, please contact April Roth with any questions.